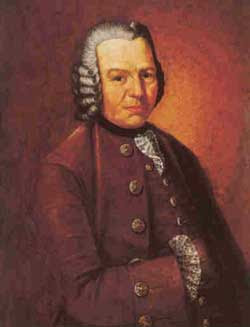 Daniel JeanRichard was an inspiring watchmaker in the late 17th century. Born in 1665, JeanRichard signed his very first watch in 1681. He took the art of horology further by incorporating machineries to produce watch parts with precision. With his passion, he began teaching and training up watch makers where the most valuable timepieces were created during that period. He passed away in 1741 and there was no succession thereafter. 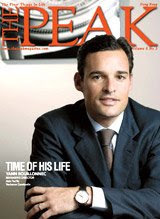 However, his legacy lives on in the history of Swiss watchmaking. 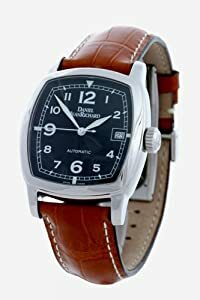 In 1988, Dr Luigi Gino Macaluso bought the brand name of "Daniel JeanRichard", and decided to bring back the glory of the brand by adopting stringent production standards for its watches. JeanRichard's first re-launch collections were began in 1990s, and the major breakthrough came in 1994 when the TV Screen collection was introduced. As its name personifies, the watches looked like the TV sets of the 1940s which are round-edge squarish designs. With the great success of this collection, Daniel JeanRichard continued to produce more of such limited edition designs the following year. 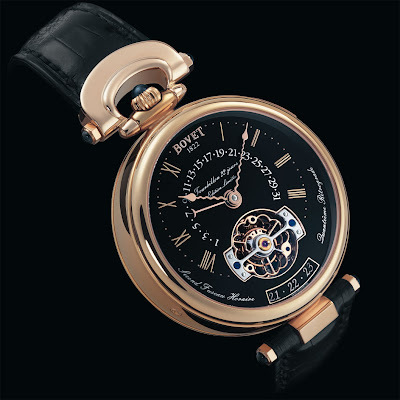 In 2004, the first in-house movement, the JR1000 was created. Such a development proves JeanRichard’s willingness to anchor himself in the culture of the everlasting watchmaking industry. JeanRichard is a modern brand which targets clientele who are seeking originality and exclusivity. 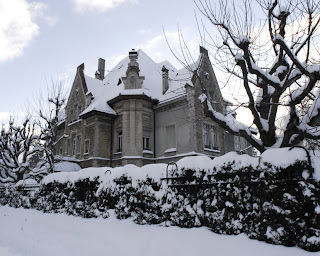 Born in Fleurier, Neuchâtel (Switzerland) in 1797, Edouard Bovet, the founder of BOVET moved to London in 1814, and went to Canton as a watch repairer in 1818. In this sole port of China which opened for European merchants and businessmen at the time, Edouard had decided to found a partnership (i.e. BOVET) with his brothers to import fine watches from Switzerland to China in 1822. 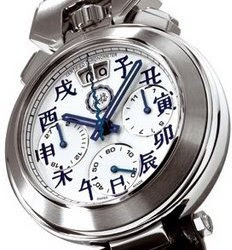 With offices in London and a manufacturing centre in Fleurier managed by his brothers, BOVET soon became the preferred source of Swiss watches for wealthy Chinese. 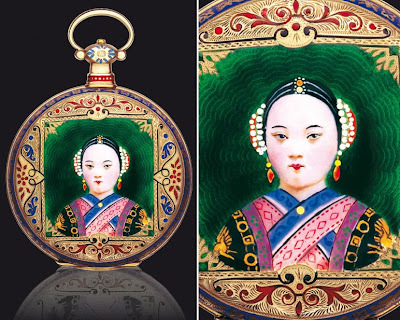 In 1855, BOVET was awarded a gold medal at the world exhibition in Paris for a pair of identical watches ordered by the Chinese emperor. 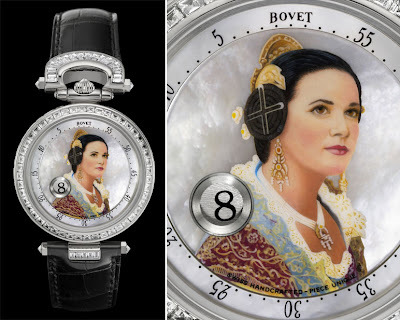 Two generations later, the Bovets were running a flourishing Swiss-Chinese commercial enterprise and were no longer interested in watchmaking. The name was sold several times and relaunched in 1997. 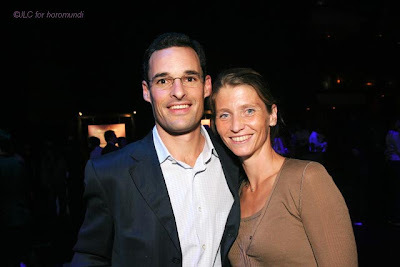 Yann Bouillonnec and Thomas Bouillonnec... Who are they? Riesling is a white grape variety historically grown in Germany, Alsace (France), Austria, and northern Italy. It is a very old grape, first documented in 1435, in which year the storage inventory of the Counts of Katzenelnbogen (a small principality on the Rhine) listed the purchase of six barrels of riesslingen from a Rüsselsheim vintner. The modern word Riesling was first documented in 1552 when it was mentioned in Hieronymus Bock's Latin herbal. Riesling grapes prefer a cooler climate such as that of Germany's Mosel and Rhine valleys, which allow the grape to ripen over an extended growing period. Besides, Riesling grapes prefer predominantly slate soils. 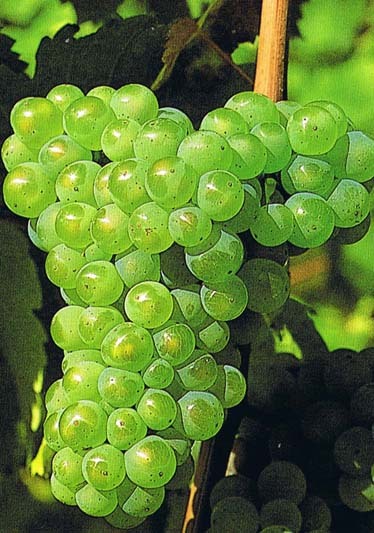 By taking these two factors into consideration, there are still a number of North American and Australian wineries which are committed to producing high quality Riesling wines (such as New York State's Finger Lakes Region where the climate is cooler and the slate soils come close to the conditions found in Germany). 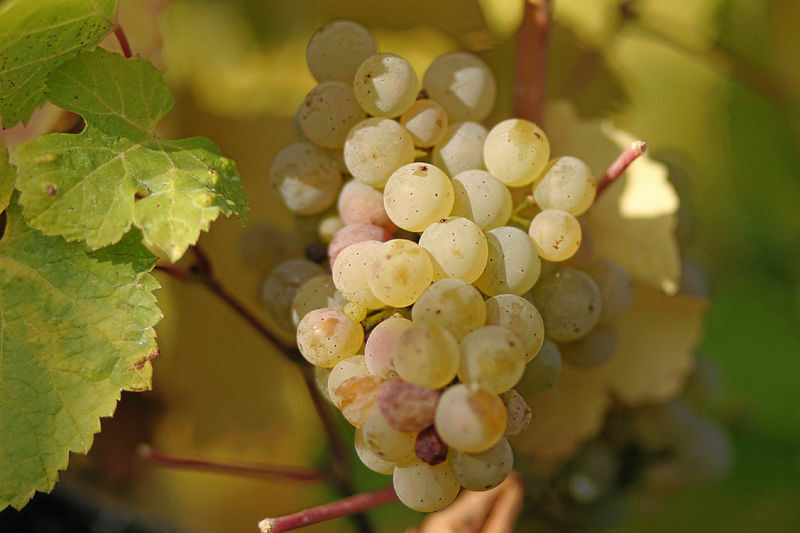 Riesling grapes produce three distinct styles of wine, dry, half-dry and sweet. Picking the grapes early, when the sugar content is low, gives a crisp, fruity Riesling wine. Leaving the grapes a little longer produces the half-dry variety and if harvesting is done late in the season when the grapes have fully ripened they produce a sweet Riesling Wine.